We are a known Shop Front Installer in Manchester and specialize in glass and aluminium shop fronts all over the UK. Shop Fronts in Manchester should always be unique as it gives a fresh look to the shop or store. This is the reason Lancashire Shop Fronts always try to give unique solution for shop fronts to all its clients in Manchester or any other part of the UK. 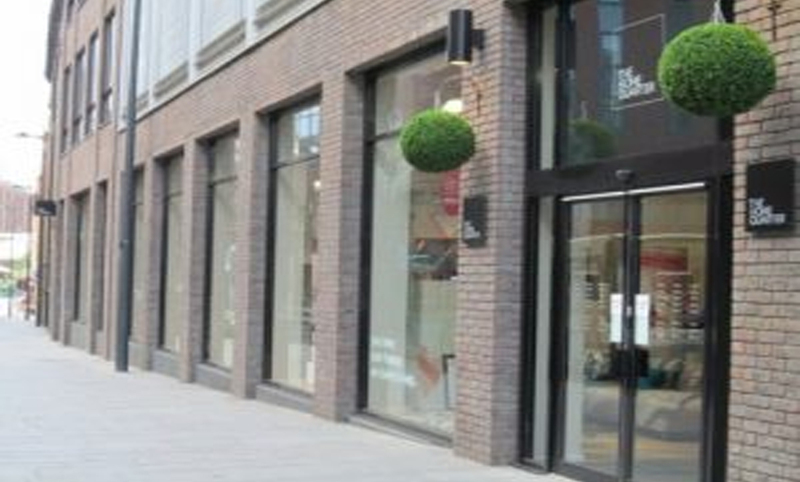 You can call us the Best Shop Front Company in Manchester as claimed by many of our satisfied clients and we assure you to give the best look to your shop by installing the best shop fronts for your shop.